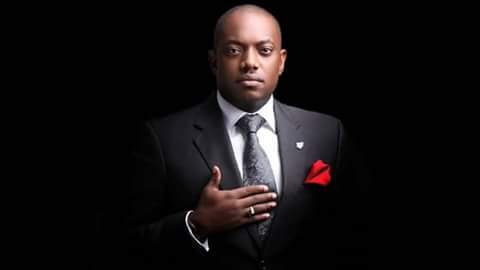 Fela DUROTOYE is a Nation Builder & the Chief Executive Officer of the GEMSTONE GROUP, a Leadership Development Institution aimed at raising leaders of excellence and exemplary values who would be committed to building Nigeria into a most desirable nation to live in by Wednesday the 31st of December 2025. Fela DUROTOYE is considered one of Nigeria’s leading strategists and business consultants with expertise in Culture Transformation, Service Leadership & Workforce Activation. The list of corporate clients in the private sector that have been assisted by Fela DUROTOYE in their quest for phenomenal service leadership culture and corporate transformation management spread across different spheres of the economy. His clients in the Banking & Finance sectors include Access Bank, GTBank, First Bank, Zenith Bank, First City Monument Bank, Diamond Bank, Fidelity Bank, United Bank for Africa, Skye Bank, Stanbic IBTC Bank and Standard Chartered Bank, ARM Investment Management, Vetiva Asset & Management Ltd and Cordros Capital. His clients in the Oil & Gas sector include Shell Petroleum Development Corporation, Oando, Total, Addaxx Petroleum, Masters Energy, Bell Oil & Gas and the Nigerian Liquefied Natural Gas Company. In the telecommunications sector, his clients include Airtel, MTN, Etisalat and Multichoice Nigeria. In the Manufacturing & FMCG space, his clients include, Peugeot Automobiles, Printserve, Lafarge, Procter & Gamble, Unilever, Nestle, Sanofi Aventis and Pfizer. 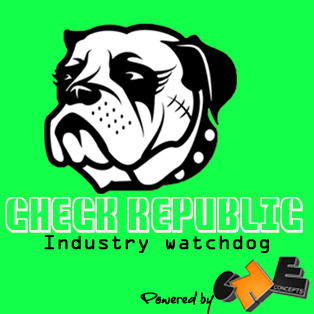 In the multilateral and public sectors, the client list also includes Eko Electricity Development Company (EKEDC), Benin Electricity Development Company (BEDC), African Finance Corporation, The European Union (EU Nigeria office), The Economic Community of West African States(ECOWAS) as well as the state governments of Lagos, Oyo, Kwara, Abia, Anambra, Bayelsa, Rivers, Ondo and Ekiti. Fela currently mentors over 13,000 leaders in business, enterprise, education, religion and the professiona, he is 46 years old.